Implied volatility for futures contracts expiring in May show a pronounced jump to 16.8, compared with 15.35 in April. The contracts measure the 30-day implied volatility of the Eurozone STOXX 50 index. Mainstream centre-left and centre-right lawmakers may lose control of the legislature for the first time, as Euro-sceptic and far-right candidates build support. “We as a bank don’t expect the elections to be a massive game-changer. The populists won’t get enough to disrupt the political system, but we do note some investors did take some positions on this event.” The implied volatility is still well below levels seen in late 2018 when global stock markets were routed amid worries about rising interest rates, slowing economic growth and the trade war between Beijing and Washington. 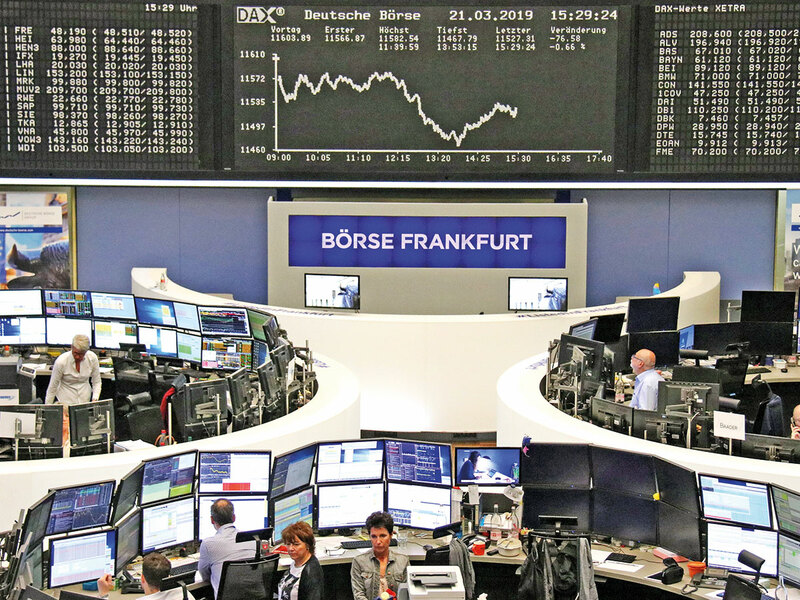 This year, volatility across currency, fixed income and stocks markets has plunged as the US Federal Reserve and European Central Bank have taken dovish policy stances. “There’s been a cross-asset volatility crash — in euro-dollar, US rates and equities — in the aftermath of (ECB President Mario) Draghi’s and (Fed Chairman Jerome) Powell’s comments and the expectation of lower rates for longer,” said Guyon.